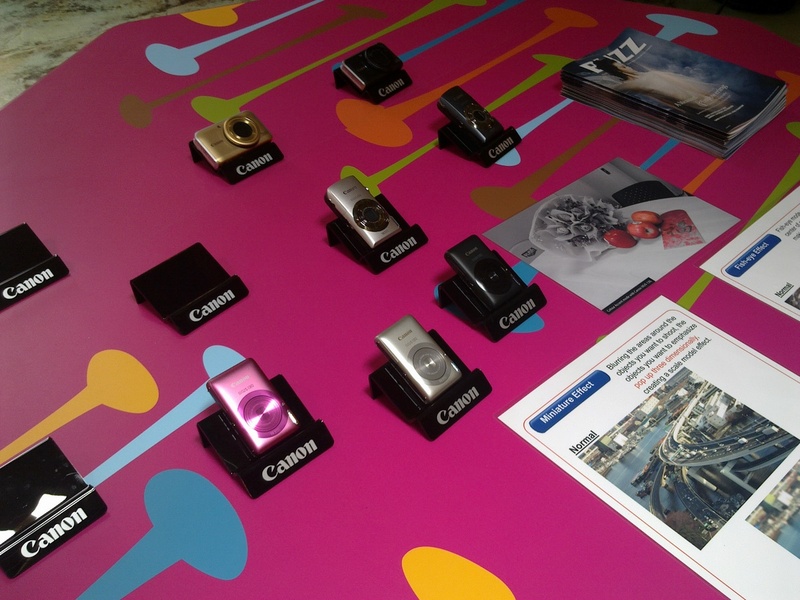 Canon has invited me once again to their social media event, featuring 3 fun compact cameras. 3. PowerShot SX210 IS. 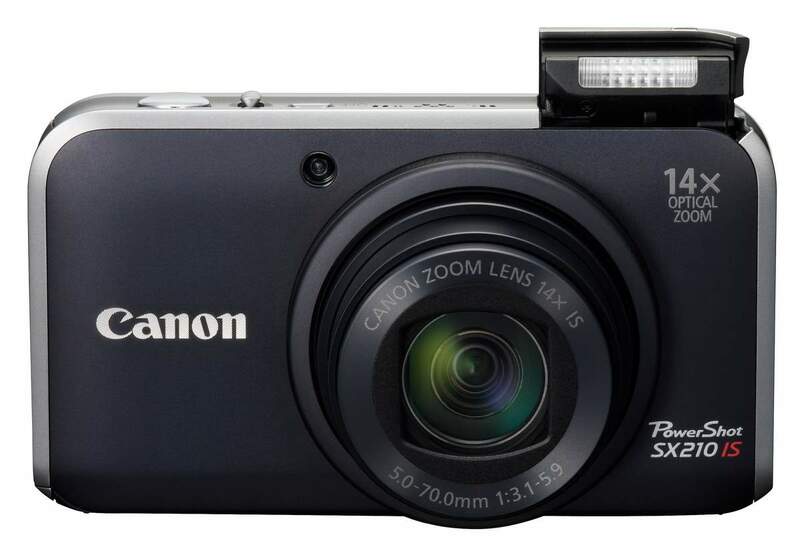 I can’t believe this 31.9mm-thin camera can pack in 14x optical zoom (28-392mm)! Plus a dedicated video recording button. And full manual exposure controls. – Smart Shutter: allows you to fire the shutter automatically using wink detection, smile detection, or when an additional face is detected. For the last mode, it makes sense because the additional face that enters the frame is the person who sets up the camera! Now that’s smart! – Smart Auto Mode: optimally auto selects one of the 22 scenes, and quickly switches from one another based on changing shooting conditions. The first ride I took was the “Enchanted Airways“, a small roller coaster ride. My, I haven’t taken a ride for years, and certainly didn’t feel quite good after the ride. Above: Noticed any familiar faces, bloggers? Below: The Far Far Away Castle. Grand. Below, check out what the Fish-Eye effect is capable of achieving. Both the images are not taken from the same perspective. In order to make a fish-eye shot look like a fish-eye shot, you should shoot from a higher-angle and place the object that you want to accentuate at the middle of the frame. In the second image, I reframed so that Shrek is in the middle. The IXUS 210 can give a more realistic effect thanks to the wide-angle 24mm lens. After Shrek, we roamed into the Lost World. There, I took the Jurassic Park Rapids Adventure ride with Hillary, a full-time social media consultant. I was hesitant when we saw incoming riders soaked wet, but decided to go for it. With us on the raft were 3 other Hong Kong tourists. The ride got interesting when the raft went into the tunnel, and we had a surprise ending. Among the 5 of us, only the Hong Kong dad got thoroughly wet due to the angle of the water impact (shall not reveal too much!). No photos ’cause I kept my camera snugly in my pocket to prevent any mishap. This is the entrance to my favourite ride: Revenge of the Mummy. 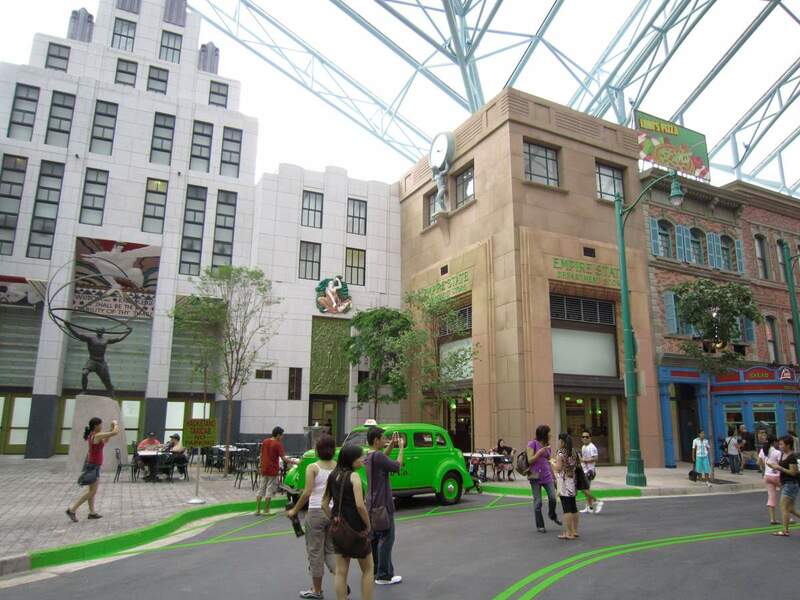 Getting to the heart of the ride is a 3-minute walk. I know, because I did a video recording on the entire walk. Unfortunately, I cannot share the HD-quality 500MB file because it’s very dark in there and if I were to downsize to VGA, no one can see anything. Nevertheless, a good memory for me. Here’s a shot taken using the Night Mode. Above: ISO 5000, 1/15s, f2.8. At that ISO level, I think it’s amazing the IXUS 210 can capture the details. The ride is great! They actually use real fire and you can instantly feel the heat. I like the ride because it’s not all about going forward all the time. There are moments of rolling backwards, turning on the spot, and flying into mists where images are projected to the mists for that realistic fly-into-ghosts experience. Following the route, we ended up at the “Sci-Fi City”. Sadly, the Battlestar Galactica rides are still not open. Above and below: using the Miniature effect to create shallow depth of field. Next stop: New York! Nice replicas, I could actually do a photoshoot here, albeit an costly location. The following pictures show the use of the “Colour Swap” creative effect. Sorry I have a thing for green colour (it’s something related to my work *wink*). Consider that a scene taken from the Rocky Horror Picture Show. And the following images are the result of a “Colour Accent” effect: the photo only displays in black-and-white plus the colour that you selected. In my case, it’s accentuating the yellow on the yellow cab. 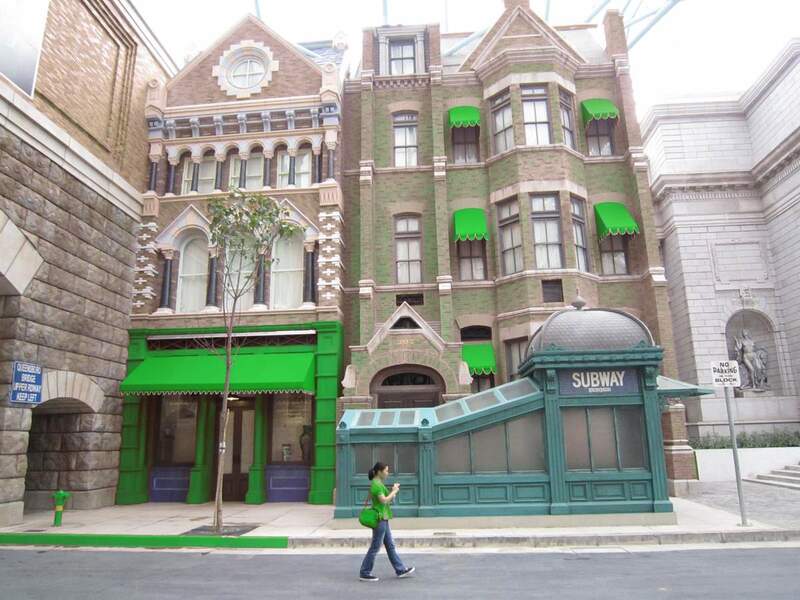 The “New York” attraction is so picturesque that I’m using all of the creative effects at this location! Fish-Eye: remember the most convincing way to shoot is to place the main subject in the middle, plus framing with a panoramic view. Here, I have seemingly captured both extreme stretches of New York street. Here’s a fish-eye effect on the yellow cab headlamp. Miniature: an effect to create an illusion of extreme shallow depth of field giving a look of a miniature model. A novelty it might seem, the effective use of miniature effect can be achieved by ensuring that the subject focus area is completely within the focus band, and every other items within the focus band should really be within the focus area of the subject. A scene shot from the top-down covering a large area will also strengthen the illusion. After all, you should be looking at miniature models at the birds-eye view, shouldn’t you? The IXUS 210 (as well as the other 2 featured models) allow you to adjust the thickness of the focus band: small, medium, large. The above image works because the focus band is on the row of spectators. However, a higher perspective would make it more convincing. The below image doesn’t really work because the people within the focus band spans across a wide focusing range. Here are some more shots using the miniature effect. Besides creating the illusion of a miniature model, I like to use the miniature effect to create a soft focus around the subject. Here’s how it can turn out. Tip: the miniature effect will always orientate the focus band horizontally. To shoot with a vertical focus band, simply half-press the shutter and then turn the camera 90-degrees. The focus band will then stay fixed. That’s how I managed to capture the above statue and the castle images with a vertical focus band. 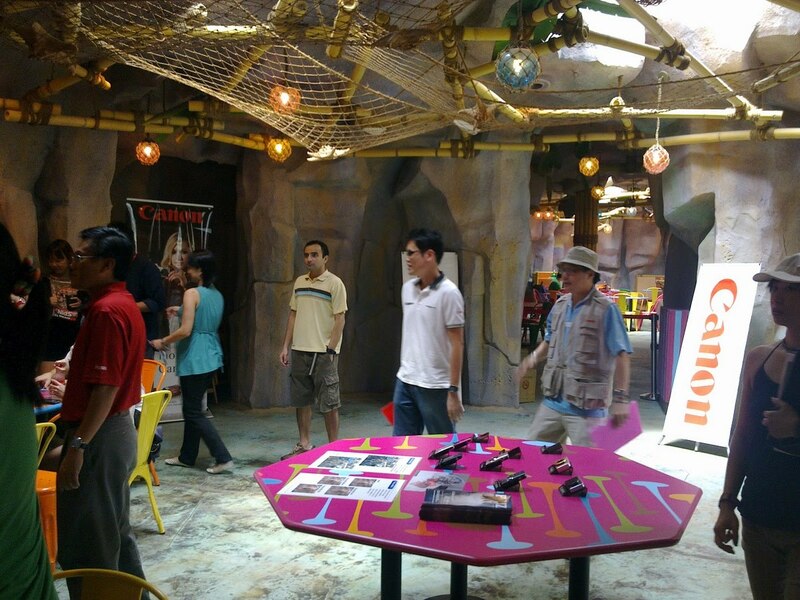 I certainly had a great time using the IXUS 210 and enjoying the rides in Universal Studios Singapore. The event works because Canon allows us to experience the cameras in an environment that we can actually use the camera, instead of constraining the attendees within a small room with nothing real to shoot. 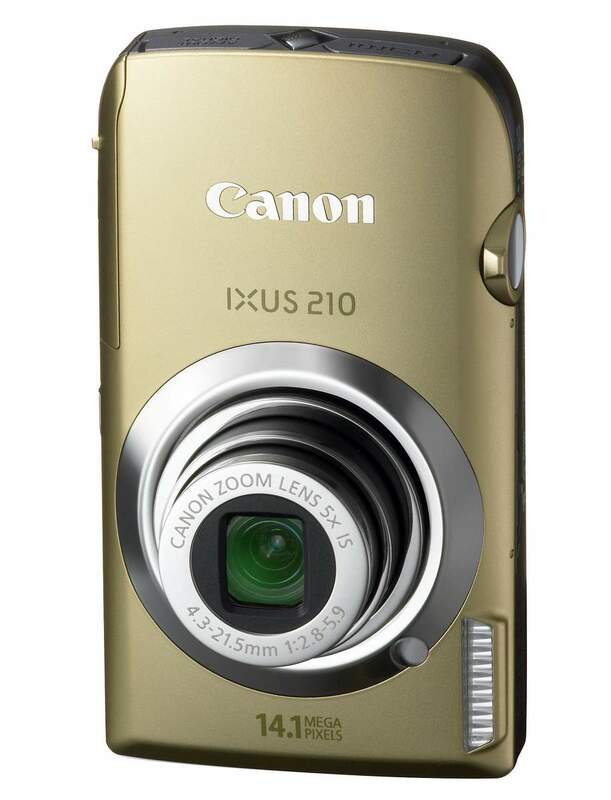 Among the 3 models, the IXUS 210 is the only one with touchscreen, which simplifies the usage. I just tap on the screen to make the necessary adjustments. Personally I would prefer the PowerShot 210 IS for it’s advanced controls and 14x zoom range, but the IXUS 210 also works well for me. My issue on the IXUS 210 would be the buttons on top of the camera are too small and flushed. For the past few Canon events, we never did a group shot of the participants. So this time round, I promptly brought up the suggestion to Noel (from Ogilvy) to do it. So here we are! Great shot, Noel! The castle look absolutely surreal! Great shots, all of them! Great post! Thanks for the credit at the end too. What I always say about nice people-photos, is that the people need to look nice before the photo looks good – so the credit goes to my 16 models! 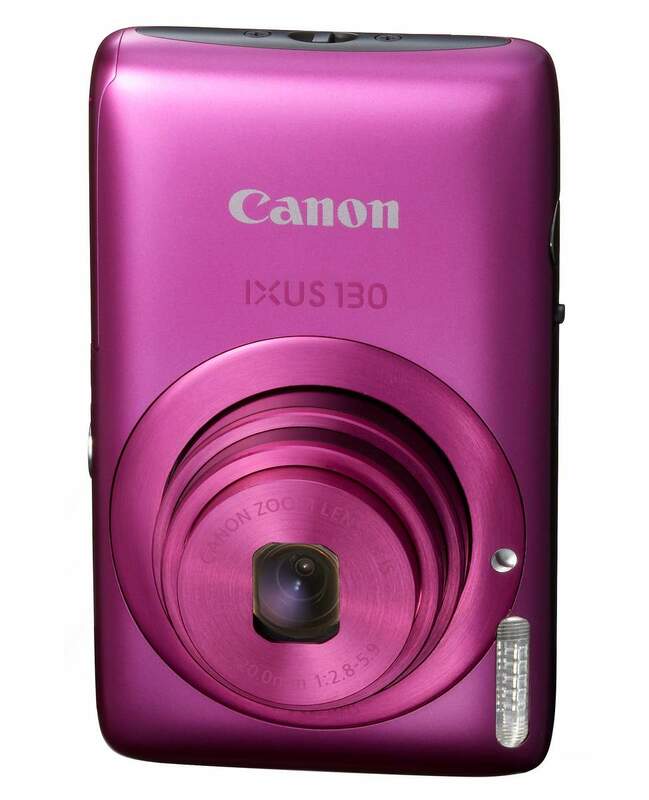 I have just bought IXUS 210 – it's so fun to shoot photos with touch= screen….